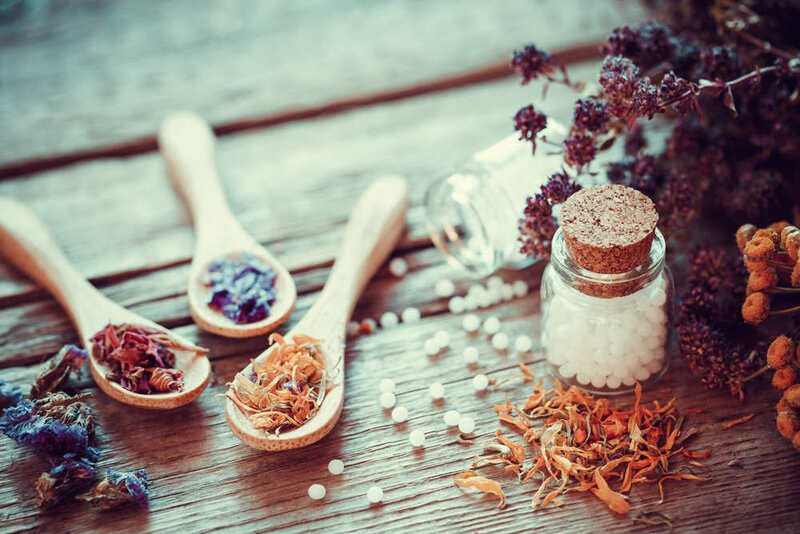 Over the last few years, naturopathy has become widely accepted as an alternative health treatment for a wide range of medical conditions and diseases. But what exactly is naturopathy and how can you benefit from it? The Australian Natural Therapies Association defines naturopathy as a “holistic approach to wellness based on the principle that the body has the inherent ability to heal itself.” It utilises the healing power of nature with gentle therapeutic methods to help restore balance in both your mind and body. What makes naturopathy different from conventional medicine is that it provides a more personalised approach to treating a person. A patient is treated as an individual and treatment is also not limited to the affected area. With naturopathy, the entire human body is examined and treated to solve whatever health issues may be affecting a patient. Various methods, such as the use of herbal medicine, hydrotherapy, and dietary advice, are used to help detoxify the body, reduce stress, and boost the immune system among others. Naturopathy offers a number of benefits. One of the most important being the prevention of disease. As the root cause of potential problem is addressed, rather than just the symptoms, patients can find lasting relief. Another benefit is the lack of negative side effects. Naturopathy treatments are natural, safe, and gentle, so there is little to no risk of adverse side effects, unlike conventional medicine. Also, a naturopath can create a tailored treatment plan to suit a patient according to their age, background, and the health results they want to achieve. With naturopathy, you don’t necessarily have to be sick in order to benefit from their services. You can still seek health advice even if you’re fit and healthy. A naturopath may use live blood analysis and other tests to conduct a general health assessment and determine any areas of your health that you can improve on. If you’re looking for a trusted naturopath in Nowra, you can count on Marilyn O’Dowd. Marilyn studied at the Dorothy Hall School of Herbal Medicine and has experience running a wholesale herb nursery and using plants to improve health. She also has a Diploma in Natural Fertility. She specializes in nutrition and wellness, weight loss, children’s health, stress and mood, and natural fertility treatment among many others. View Marilyn’s rates and packages here or find out more about Marilyn.